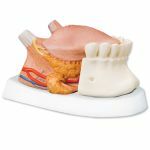 The latest model in our 3B MICROanatomy series, the tongue, is fascinating in that it combines various enlargements of specific parts of the tongue in one model. It comprises a macroscopic view of the tongue in life size (dorsal view) and microscopic views of the various papillae of the tongue (10-20x life size) and of a taste bud (approx. 450x life size). 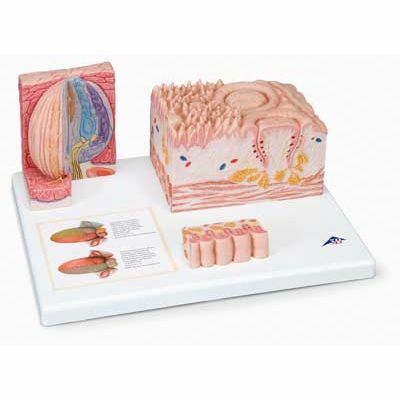 All views are mounted on a base that also features an overview of the sensory and sensitive innervation of the tongue. 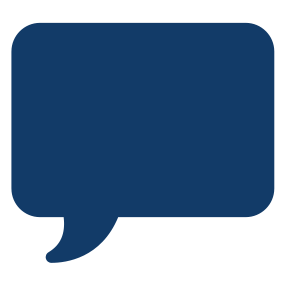 A unique model for an intensive study of the tongue.